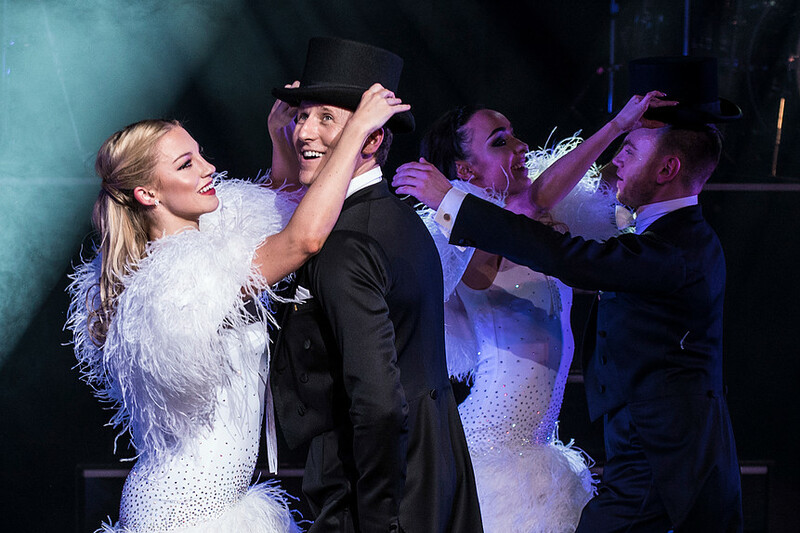 Charismatic Brendan Cole takes to the stage to wow audiences with his latest spectacular production, All Night Long. 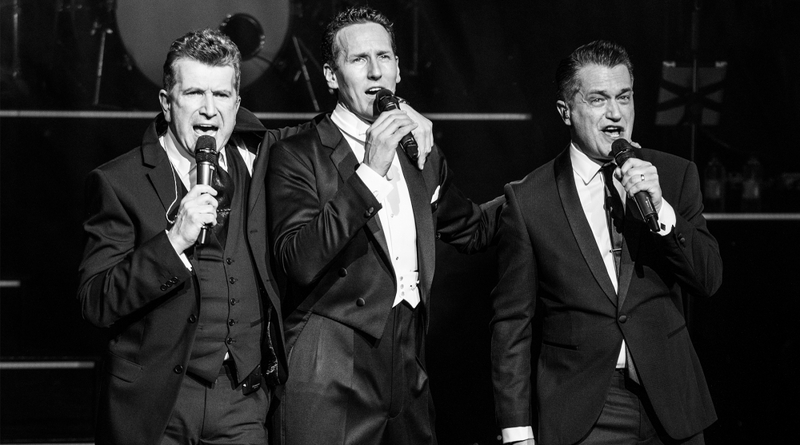 For his 10th Anniversary tour, Brendan is joined by his sensational cast of guest dancers, captivating leading lady and superbly talented 14-piece band and singers, to whip up an extravagant mix of Latin fever and ballroom magic. From tantalising Tango to fiery Paso Doble, elegant Foxtrot to breathtaking Waltz - and with a few surprises in store - this is no ordinary dance show. Live music, stunning special effects and Brendan’s own dazzling choreography and charm make this an unforgettable night; join us for the party! One of the most enjoyable shows I have ever seen! Creative, unique… You will be missing out if you do not see this show. Reserve a table in the Forum Restaurant for pre-show dining before Brendan Cole: All Night Long and enjoy high-quality modern cuisine and exceptional service.